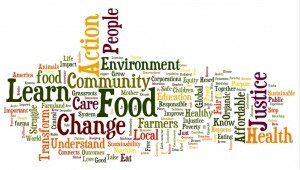 3/28 Join CAGJ for March Community Meeting & Food Sovereignty Workshop! New to CAGJ and curious about CAGJ’s projects, and how to get involved? Already active and want to learn more about CAGJ’s current organizing? Come to our next Community Meeting and learn more about CAGJ’s goals for 2013 and how you can help make this another successful year. 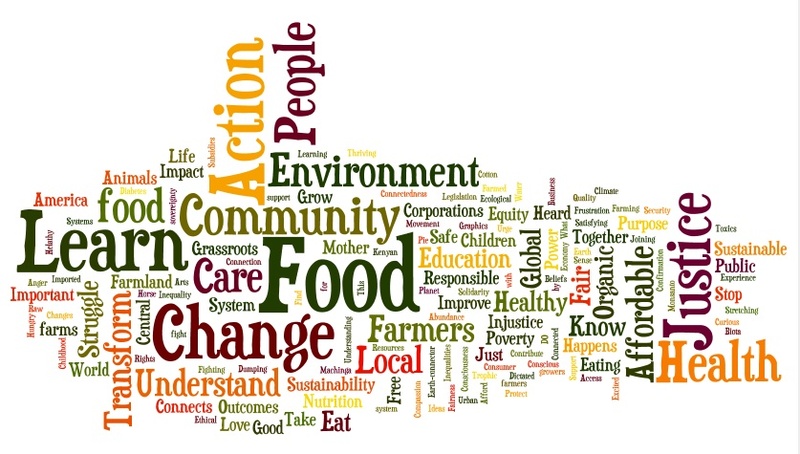 The Food Justice Project will also present our new Food Sovereignty Educate for Action Workshop! This is a great chance to connect with CAGJ’s activists and see what’s going on in other projects. Everyone is welcome! Food provided. RSVP and Share the event on Facebook with your friends!